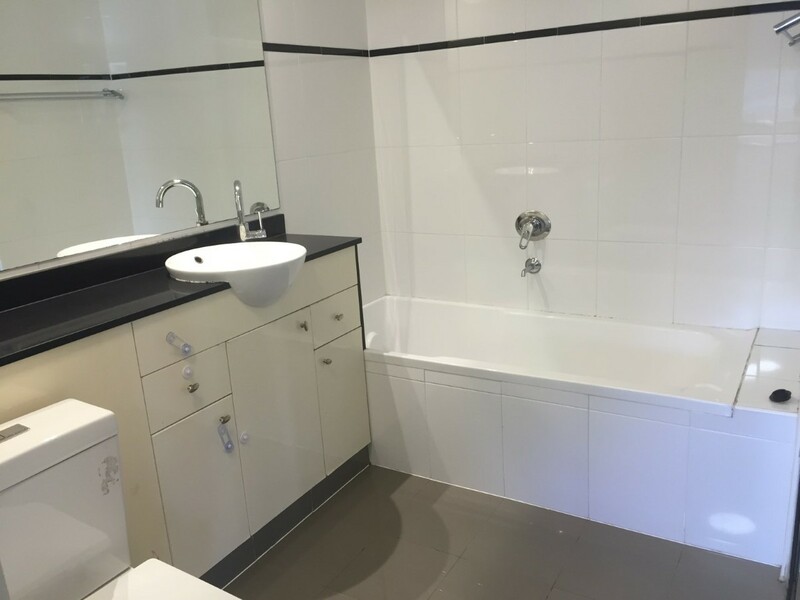 This modern one bedroom apartment is situated in a secure TIARA building. 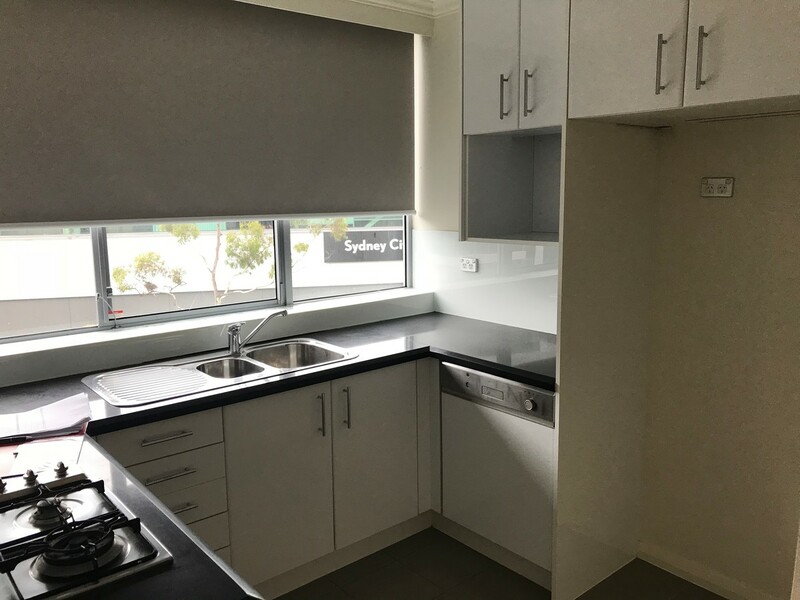 This apartment has large open plan living/dining/kitchen area with stainless steel appliances and gas cook tops interiors. 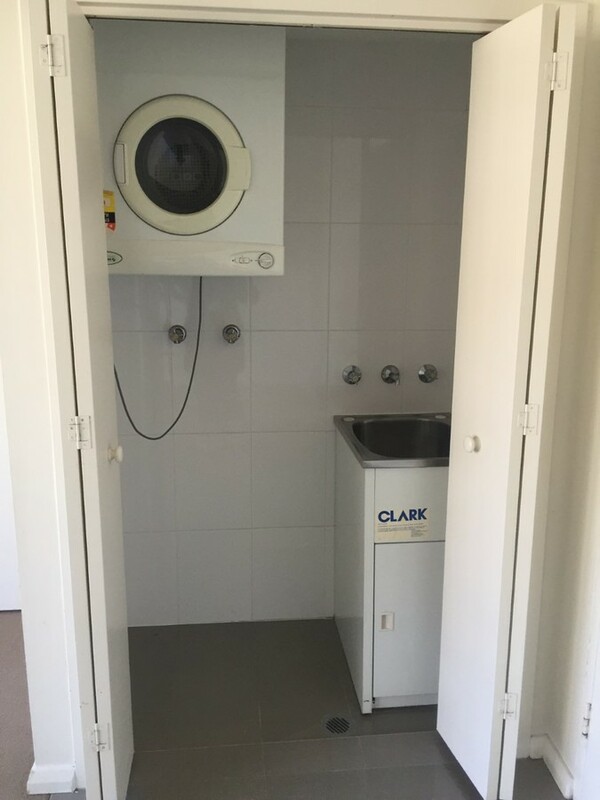 It has internal self contained laundry and ducted air-con. 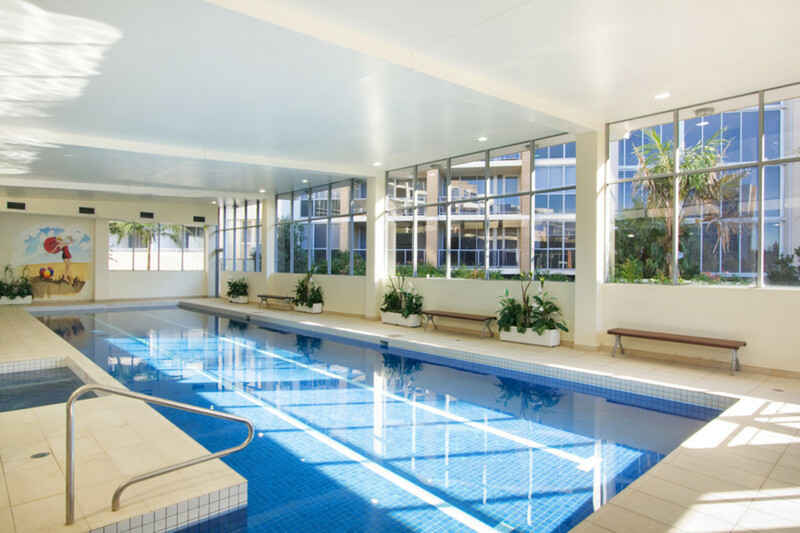 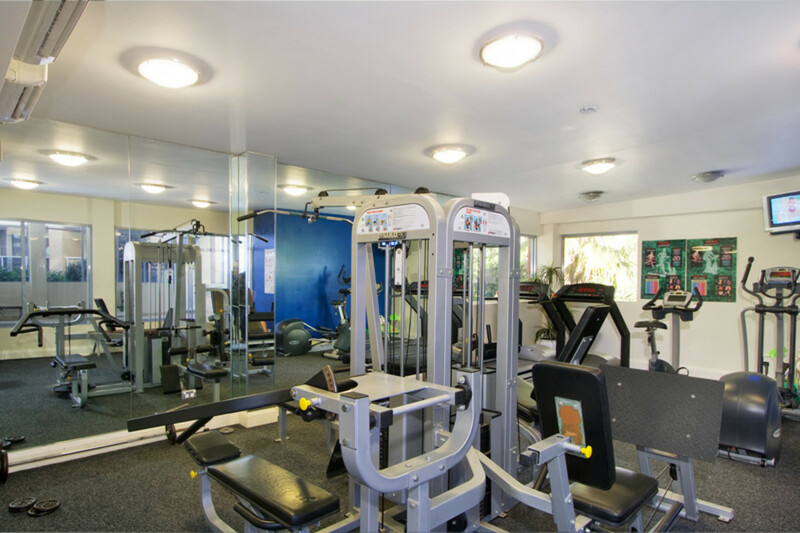 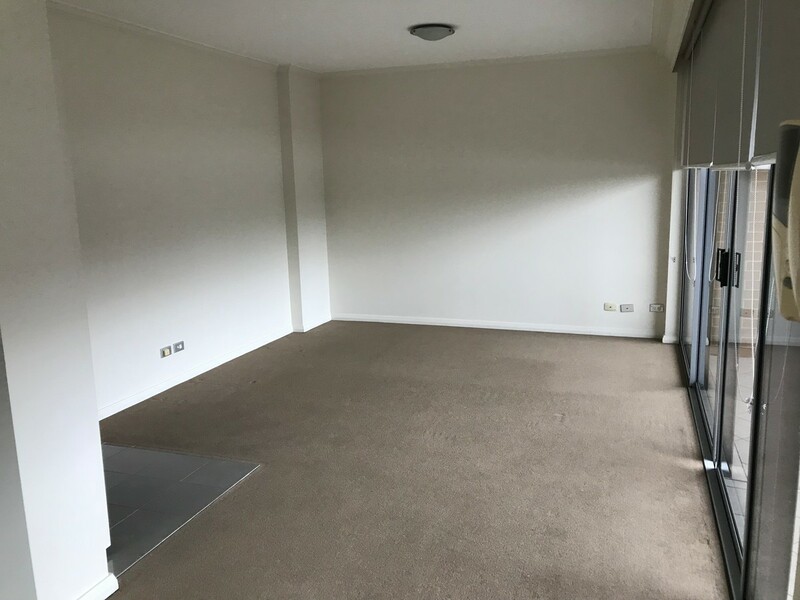 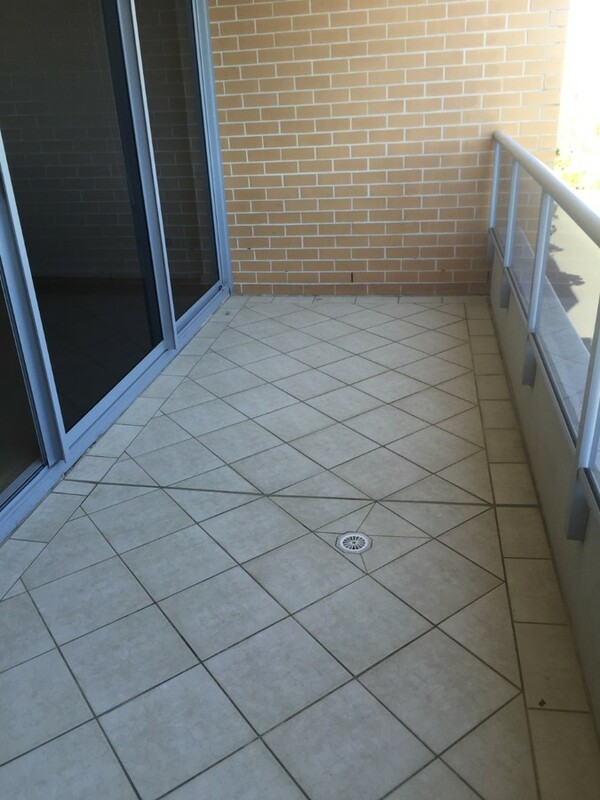 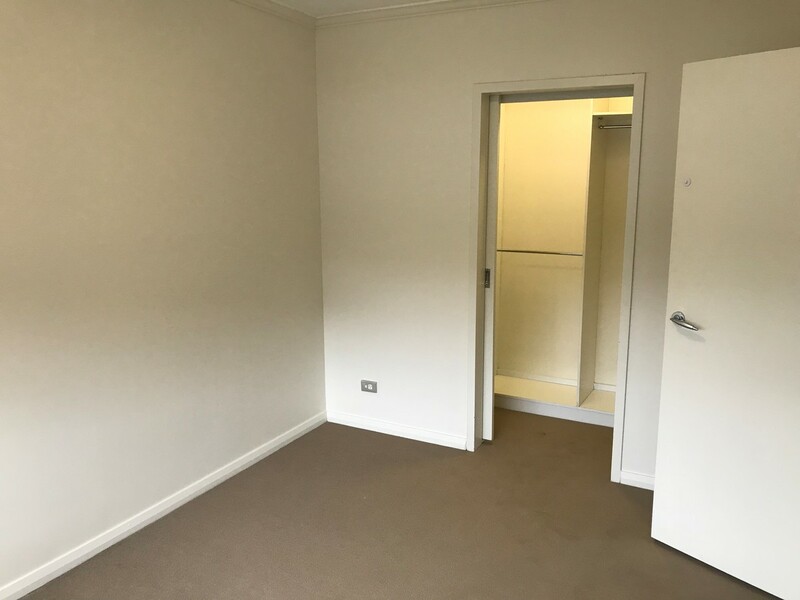 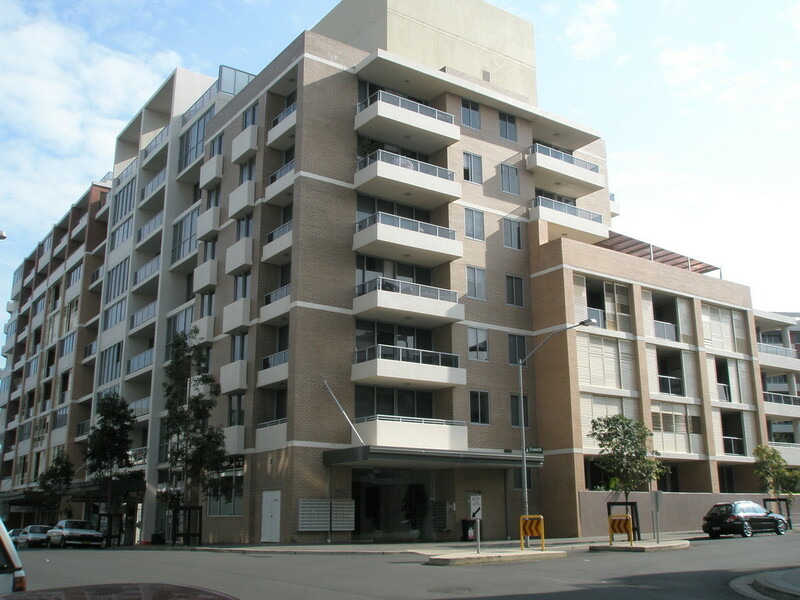 Please call Crown Square Management on 8399 2168 for inspection.